“Album Review: Kelly Ravin, Ditches,” Jan. 9, 2019. 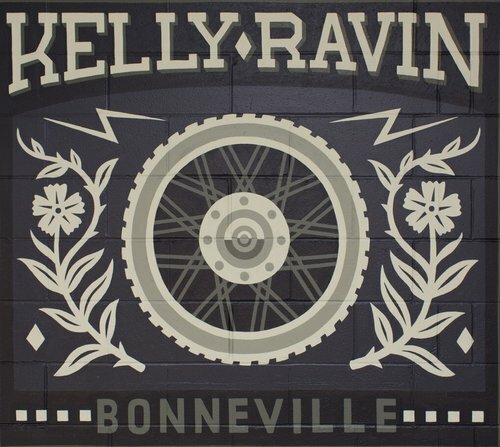 "Album Review: Kelly Ravin, Engine," Nov. 29, 2017. "Music Feature: Kelly Ravin turns Alt-Country Bard," Sep. 21, 2016. "Album Review: Kelly Ravin, County Tracks," Aug. 26, 2015. 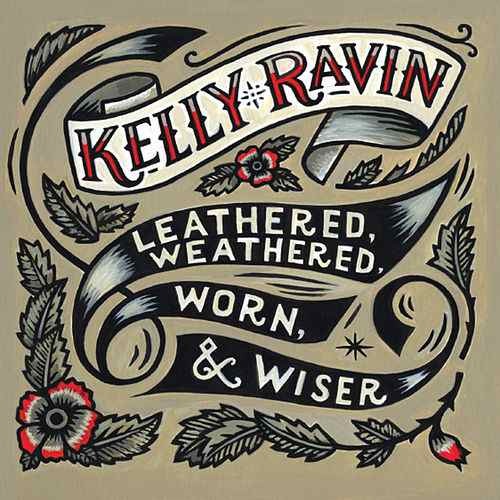 "Album Review: Kelly Ravin, Leathered, Weathered, Worn, & Wiser," Nov. 20, 2013.